Shock your students with the study of static electricity. 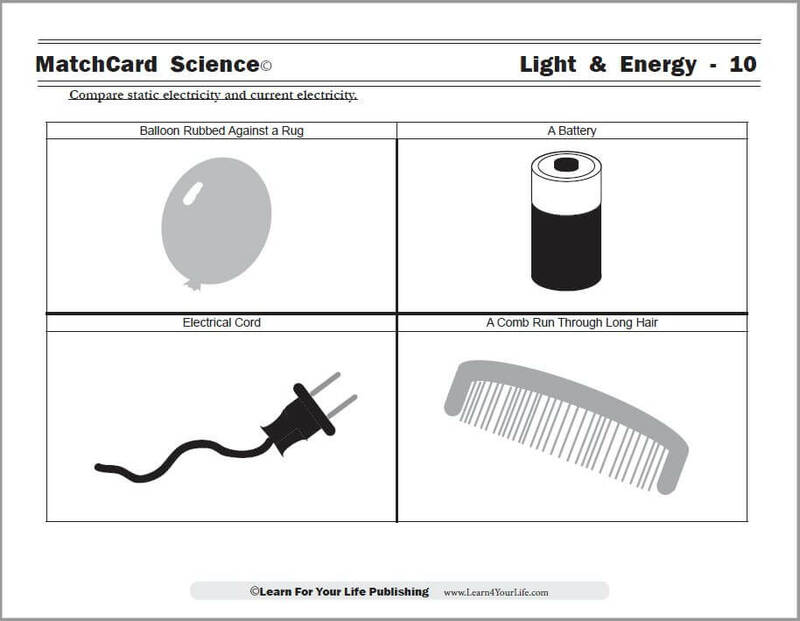 The static electricity vs current electricity worksheet compares the two phenomenon. Guide students' exploration of negative charges with the FREE download and hands-on activities. 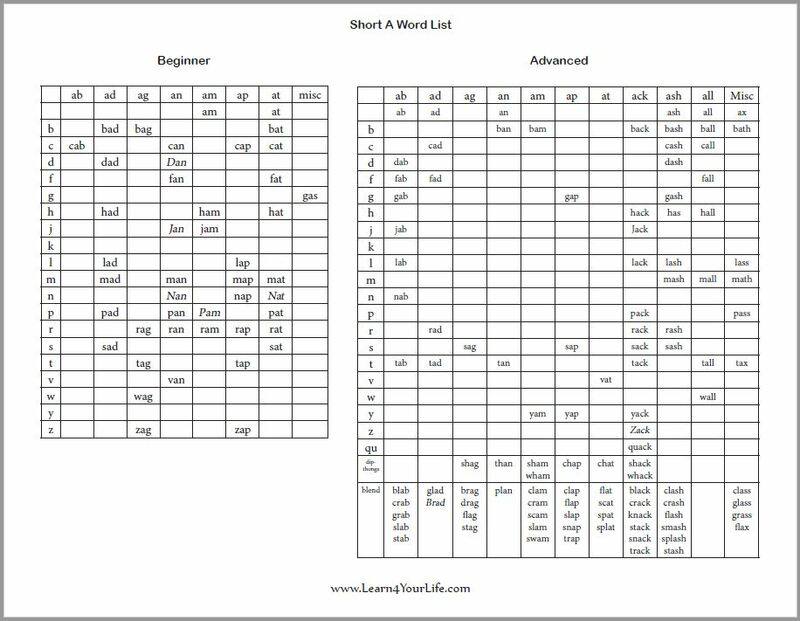 This is the ultimate CVC word list which breaks all words into charts by starting letters, endings, and in beginner and advanced categories. Continue reading "CVC Word List"
This FREE insect worksheet and lesson plan teaches kids the essential parts of insect anatomy. 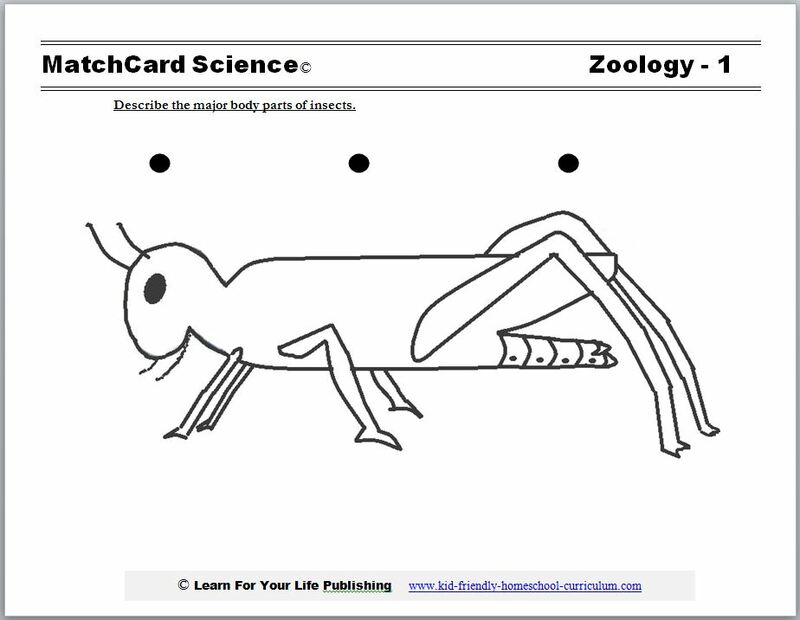 Use the MatchCard and hands-on activities to turn your students into budding entomologists. 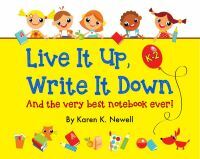 Live It Up, Write It Down will get your kindergarten, first, and second graders happily writing with these fun, engaging writing activities. 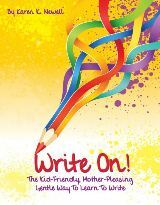 Variety and high-interest exercises make this your go-to book for primary writing prompts and ideas. Used by homeschoolers, writing groups, and tutors. 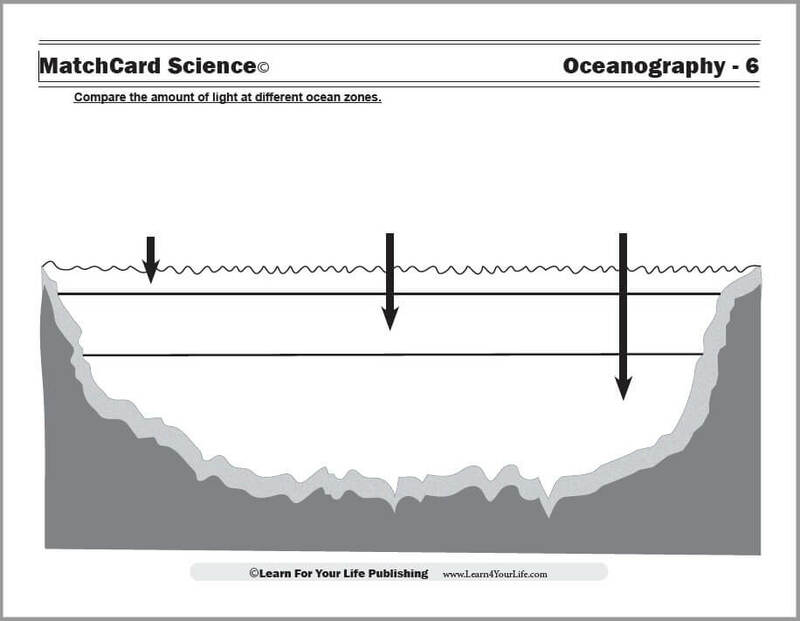 Continue reading "Live It Up Write It Down"
This Ocean Zones worksheet is from the MatchCard Science Oceanography Unit Study for grades 3 - 8. 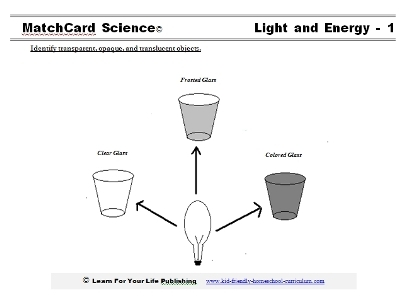 Demonstrate the 3 different oceean zones when you print our FREE worksheet for your kids to compare the amount of light that filters to the different zones. 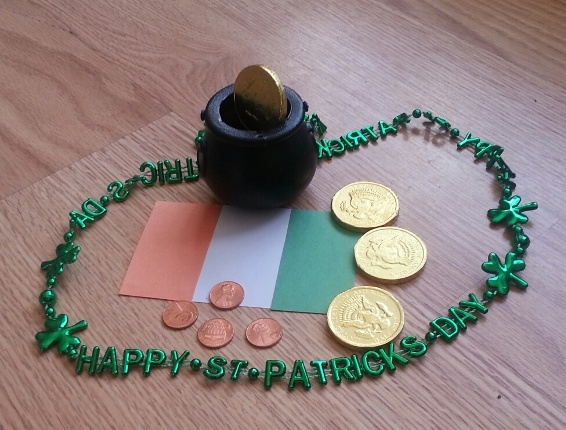 A list of St. Patrick's Day activities for the kids in your family. Whether you are Irish or not, take a break from your daily routine with some of these activities. Continue reading "St Patricks Day Activities"
A middle-aged hobbit, a dangerous quest, a magic ring, and a fearsome dragon: middle school and high school students explore symbolism, themes, and genre while dodging orcs and enjoying Tolkien's highly acclaimed fairy tale. 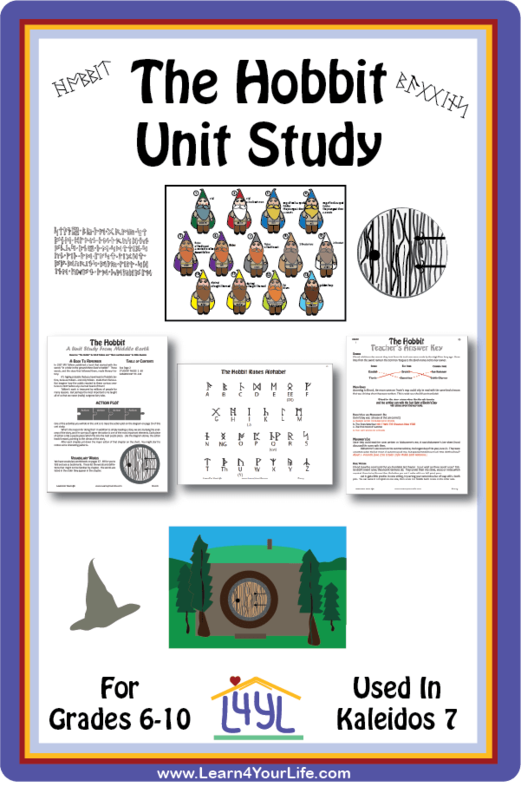 Continue reading "The Hobbit Unit Study"
Have fun teaching carbohydrates to kids with our FREE carbohydrate worksheet and list of activities. Kids will learn the important function of carbs as well as the glycemic index. Test foods for starch, chew up some fiber, and have teaching. 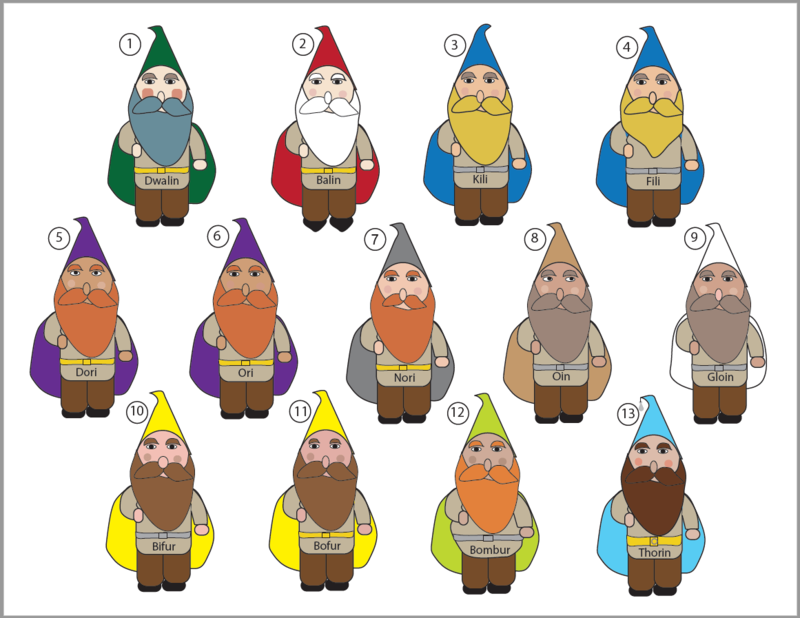 Continue reading "Carbohydrate Worksheet For Kids"
List 13 of the hobbit dwarves, their names, colors, instruments, and special talents. Use our Dwarves in The Hobbit puzzle to find the matching dwarves, identify their characteristics, and even find the hidden magic ring. Continue reading "The Hobbit Dwarves"
List of arguments for and against teaching fantasy literature. Is it one of the greatest literary genres promoting imagination? Or a form of escapism with ties to occult and addiction? Our FREE Meteors Asteroids Comets Worksheet will help your budding astronomer differentiate the pieces of rocks, ice, and gas that streak across the sky. 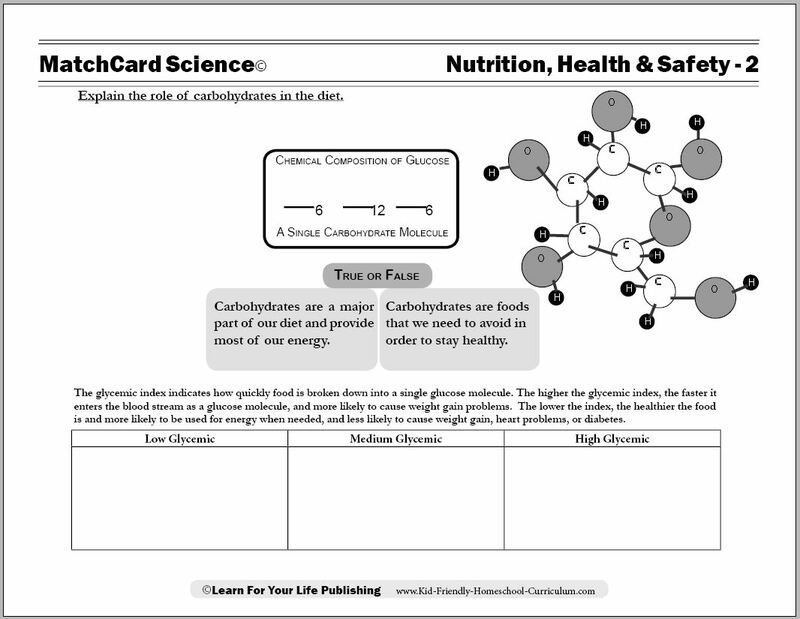 Print our download of the worksheet from MatchCard Science. Continue reading "Meteors Asteroids Comets"
Students identify the major organs of the digestive system and their function from the diagram. 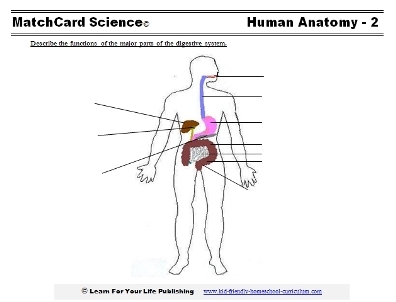 FREE printable lesson from MatchCard Science Human Anatomy Unit Study for grades 3 - 8. 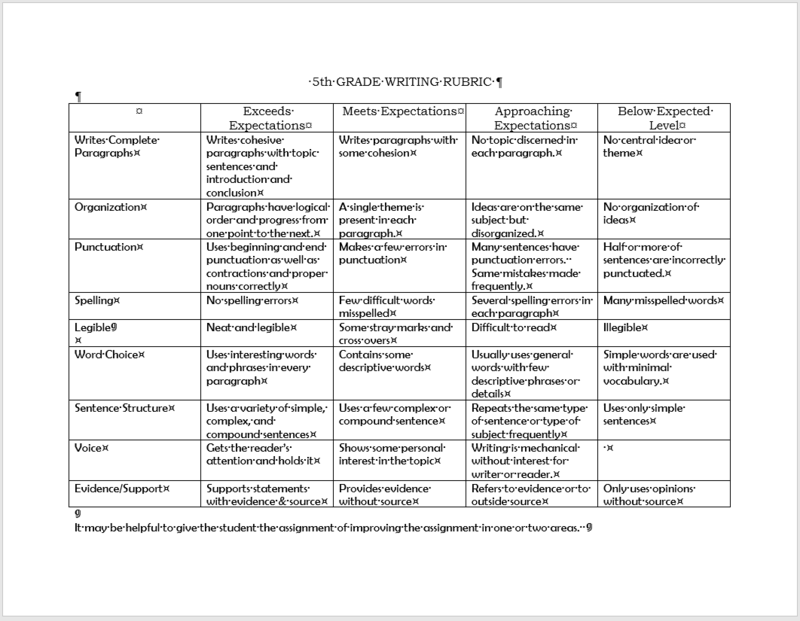 A 5th grade writing rubric to assess the written work of your fifth grade students. FREE printable rubric grades students on voice, organization, word choice, main idea, paragraph cohesion, spelling, legibility, and evidence to support positions. 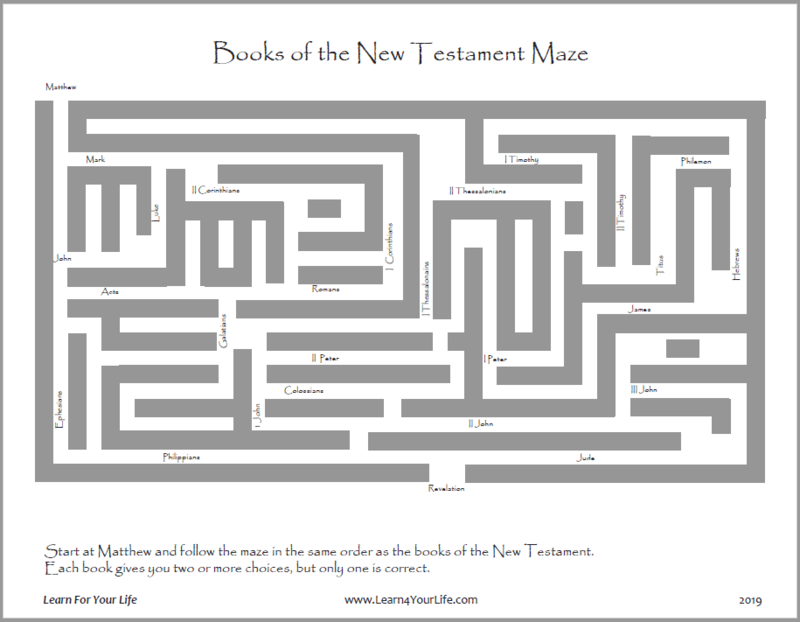 Continue reading "5th Grade Writing Rubric"
Have a little fun with the maze of the books of the New Testament. Find the 27 books in the correct order from Matthew to Revelation as your wander through the Greek Courtyard. FREE printable worksheet available. Continue reading "New Testament Books Maze"
Fellowship of the Ring Unit Study Guide is a pdf for 8th to 12th grade students. 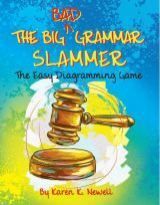 Easy-to-use format allows readers to uncover hidden themes through comprehension questions, creative writing activities, discussion and debate questions, literary investigations, vocabulary lists and more. 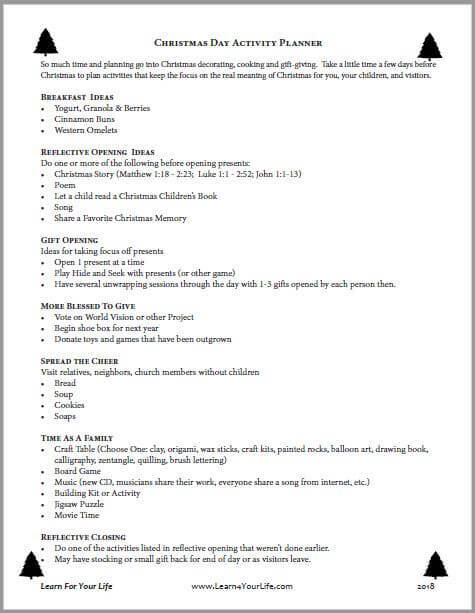 Continue reading "Fellowship of the Ring Unit Study"
Plan your Christmas Day with activities that focus on the meaning of Christmas, not ourselves. 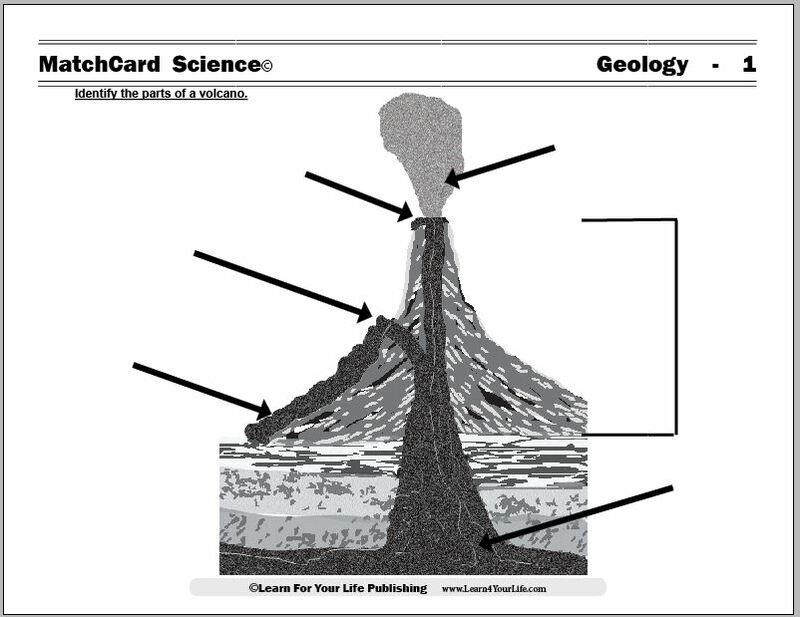 Here's a list of activities that will add truth and beauty to your day as well as make wonderful memories..
Continue reading "Christmas Day Activities"
This FREE volcano activity guide and worksheet provide information on the parts of volcanoes. 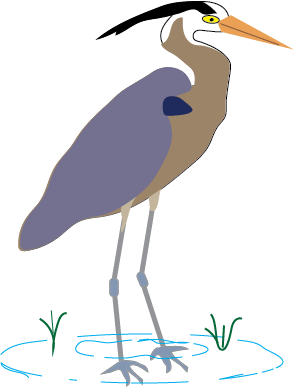 Suggestions for hands-on activities and group projects are included. 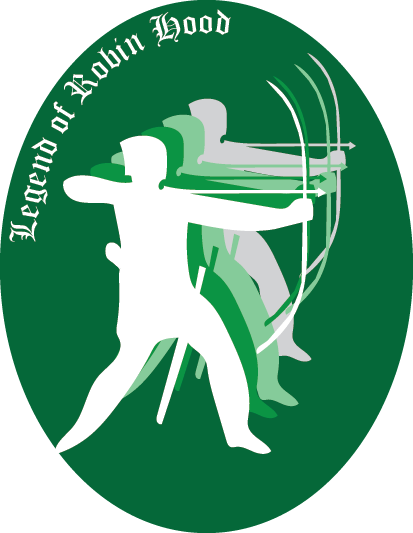 What is the real history of the Robin Hood legends? When did the story of Robin Hood first get written? What do we know (if anything) about the real Robin Hood? Discover the story behind the story and the value it has for our modern world. 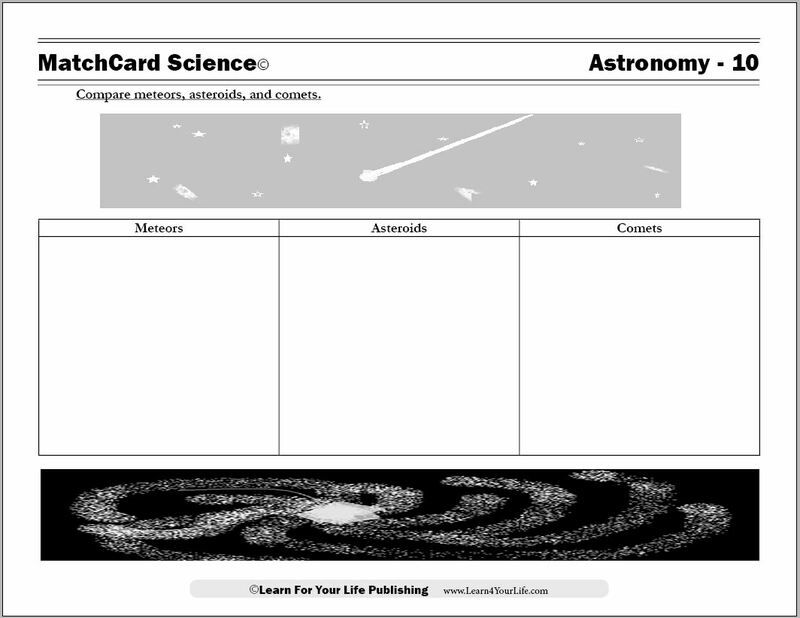 Continue reading "Robin Hood History"
MatchCard Science provides FREE science worksheets and suggested hands-on projects for 3rd to 8th grade. 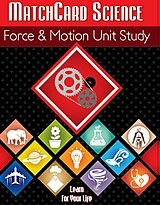 With our dynamic unit studies, you can watch your kids enjoy their discoveries of light and energy, weather and atmosphere, force and motion, geology, oceanography, the human body, chemistry, astronomy, botany, zoology, health and nutrition, and technology. 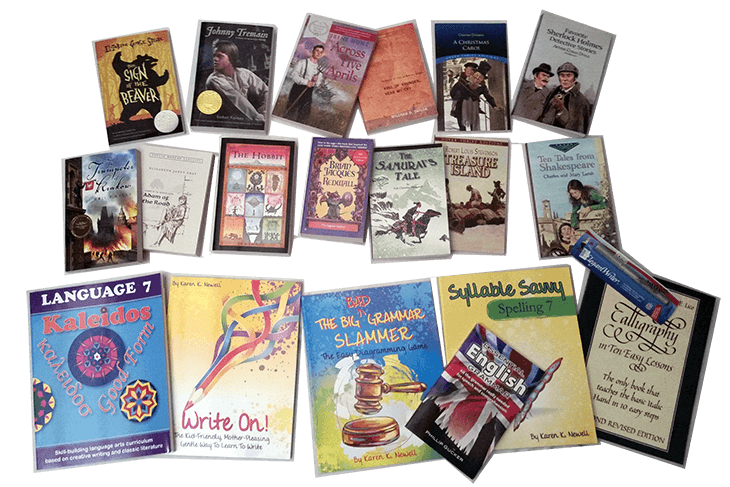 Kaleidos 7 provides your seventh grade students with a dynamic language arts curriculum based on classical literature kids love to read and creative writing topics they like to write about. 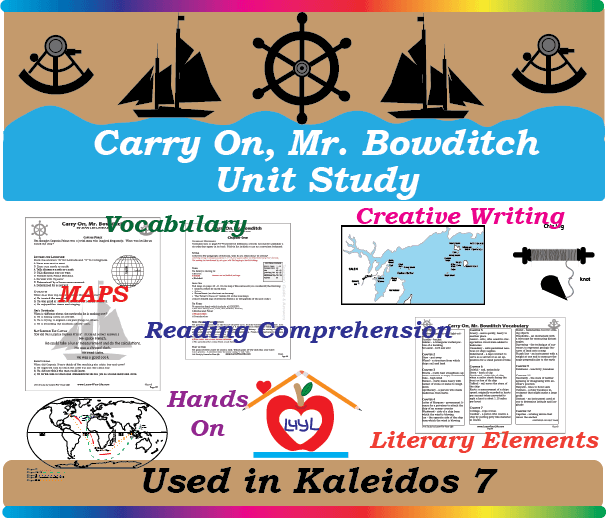 Ignite your students' enthusiasm with the Carry On Mr. Bowditch Unit Study. 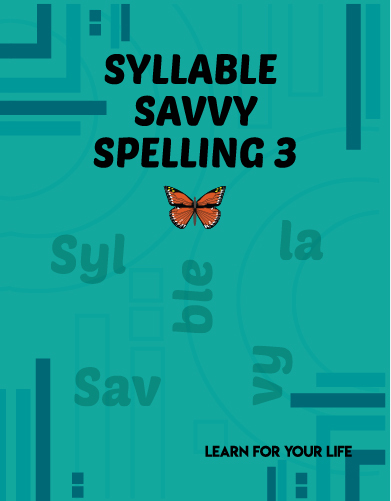 It provides activities, reading comprehension questions, background information, vocabulary words, four maps, hands-on activities and more. 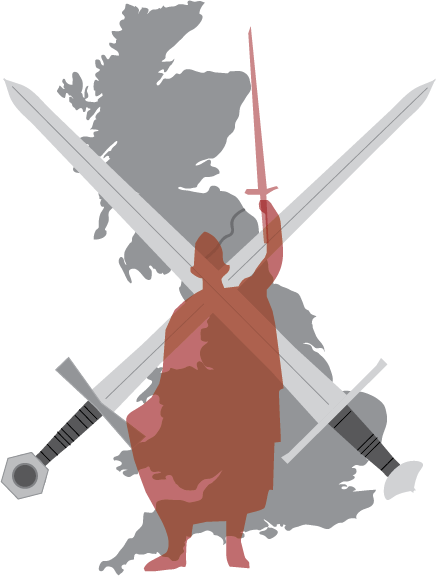 Continue reading "Carry On Mr Bowditch Unit Study"
Find the best books about William Wallace for teens and adults. Maps, timeline, and vocabulary for William Wallace are also provided, as well as other activities for middle school and high school students. 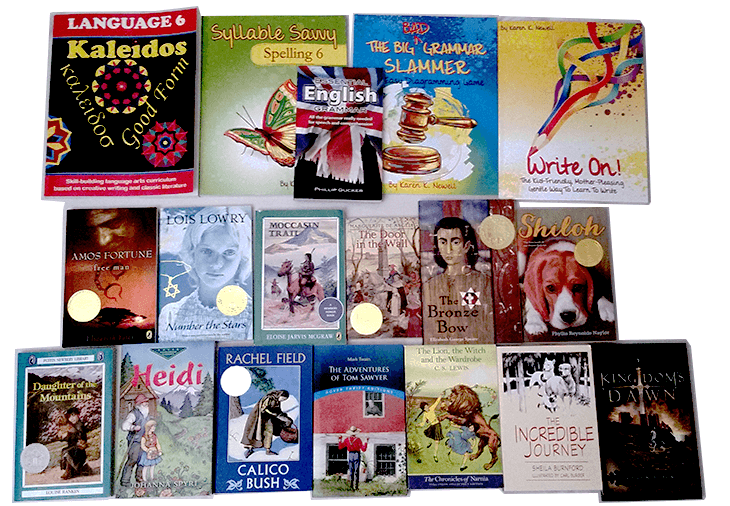 Continue reading "Books About William Wallace"
Kaleidos 4 provides a full year curriculum for fourth graders in reading, literature, writing, spelling, grammar, speaking, and computer skills. 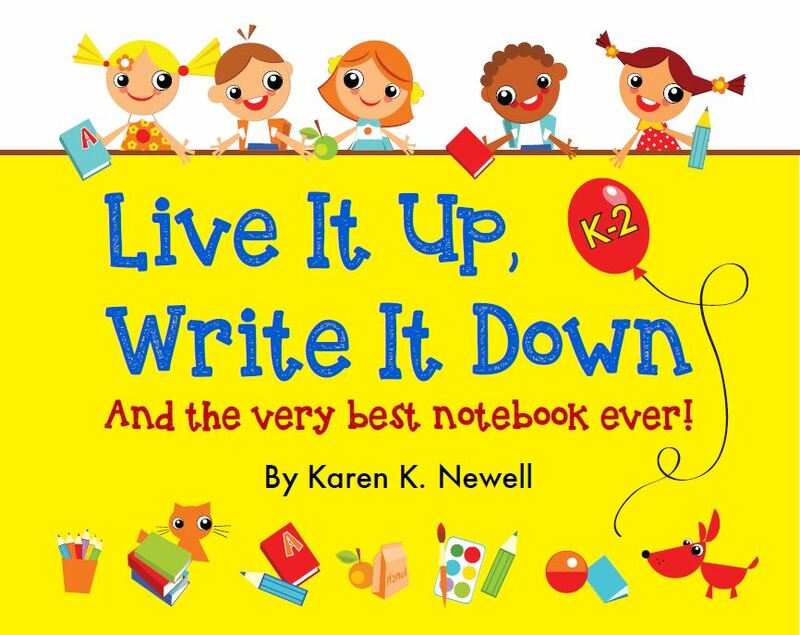 With its strong emphasis on creative writing and literature, it improves communication skills, offers hands on unit studies, and promotes a love of learning. 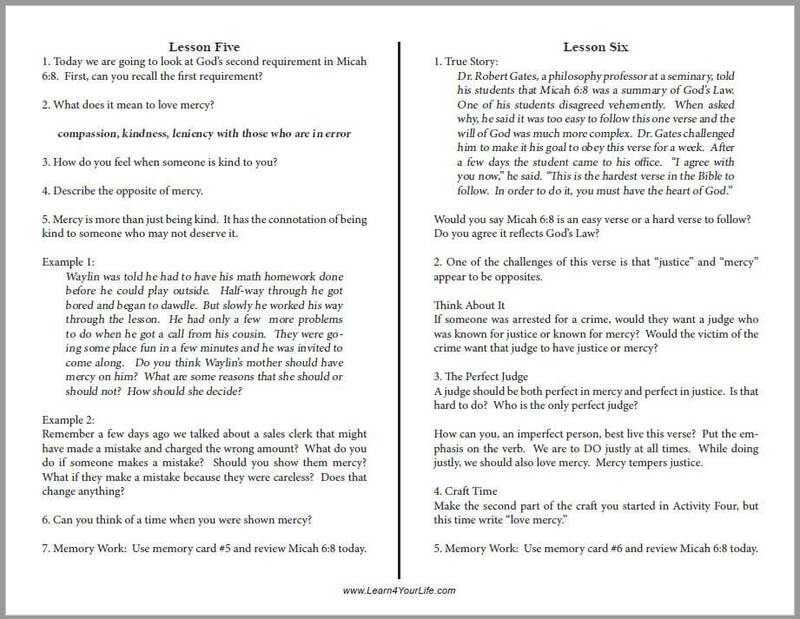 The Micah 6:8 lesson for kids and teens is a free printable resource with eight lessons and memory cards. 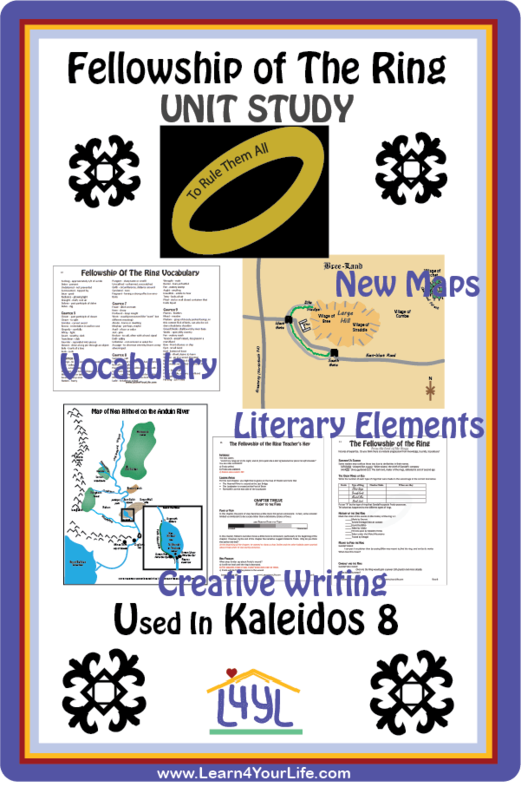 Continue reading "Micah 6:8 Lesson"
Kaleidos 6 is a dynamic, full year language arts curriculum for sixth graders. 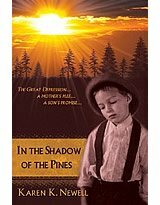 Based on classic literature and writing, it promotes skills in all language areas.